Below you will find many resources that are specific to Exhibition Judges and Instructors. 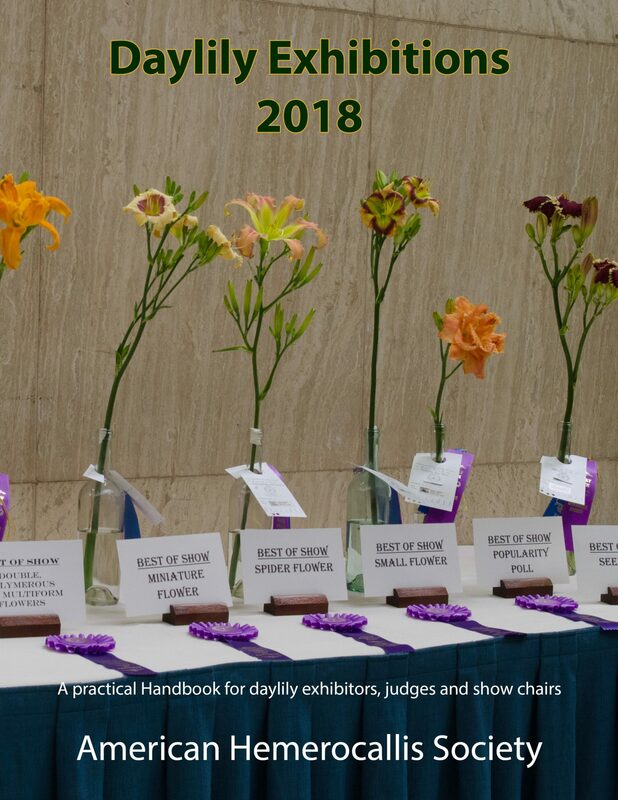 Click on the regions below to get a PDF copy of the latest Exhibition Judges list for your region. 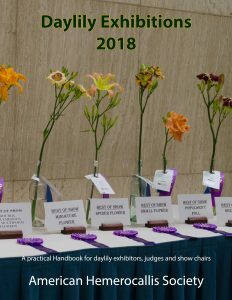 The AHS Exhibitions Handbook is the complete guide for conducting and judging Daylily Shows. 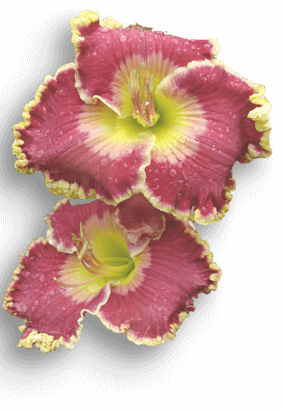 It is the primary document for all AHS Judges and for those hosting Daylily Shows. It is also the basis for all judges training materials and for instructors. Below are links to PDF copies of this document for printing and for computer viewing. Links to PowerPoint & Video presentations that overview the changes made to the Exhibitions Handbook in the 2018 update are also located below. You can purchase a hard copy of this document through Amazon. You can download a PDF Version from the Portal Store. The AHS Exhibitions Handbook gives complete accreditation details for each of the above five levels. The following forms and documents are available for AHS Exhibition Judges Instructors when conducting Exhibition Judges Clinics I, II, and III. All clinics must be approved at least six weeks in advance by the Judges Education Expediter. The forms are provided as .pdf (Portable Document Format) files and will require Adobe® Reader™ for viewing and printing. Adobe Reader can be downloaded FREE from the Adobe Web site. You may also install the Adobe Reader web browser plug-in to view and print these files from within your web browser. Curriculum, exams and additional forms must be requested by completing above application.